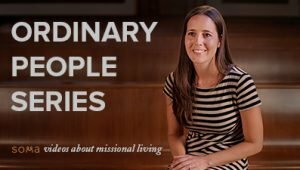 How is it possible to live life on mission in the midst of a busy schedule? 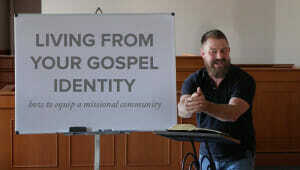 Jayne Vanderstelt speaks to the reality that mission is not something that we add on to what we are already doing in our compartmentalized lives. Rather, mission happens when we respond to the leading of the Holy Spirit, intentionally loving and serving those whom God puts in our path as we live lives that are visible and consistent.